Thanks to the speed and accuracy of X6 Turbo Brush there will be no corner left without cleaning! 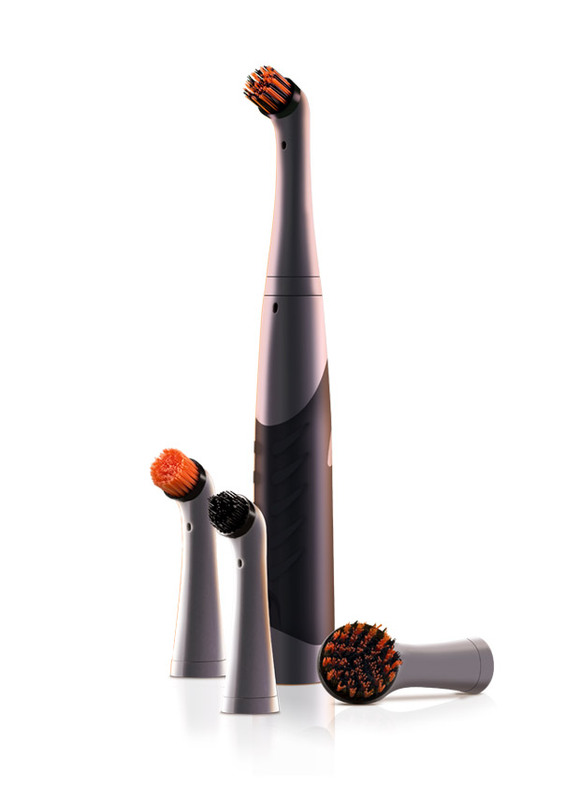 This brush features 4 interchangeable heads with which you can treat the surfaces at home that are more affected by passage of time or humidity. The junctions of the bathroom, the base of taps, the remains of food adhered to any surface, etc., are very uncomfortable to clean and a lot of time and effort are needed. 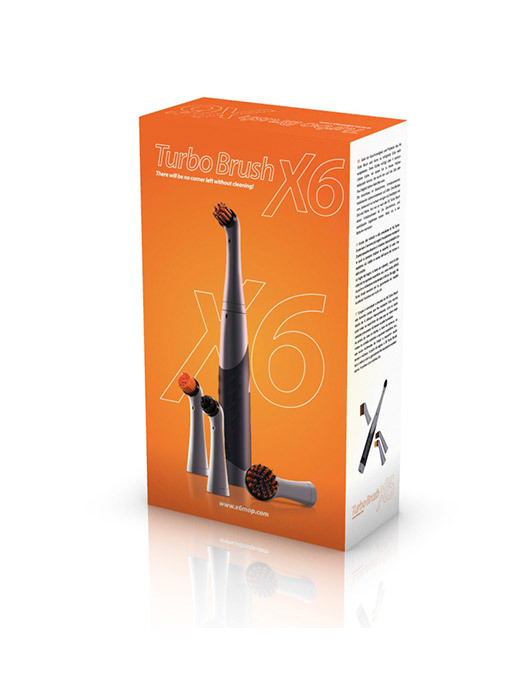 From now on, X6 Turbo Brush will make the effort for you, assuring spectacular results. Works with 4 AA batteries.